The most recent political developments around the world, among which Brexit and Donald Trump’s election as U.S. president stand out, have proved the existence of deep divisions in many societies. These events have also proved that information is the new gold. Given that the amount of new digital content produced in 2011, for example, amounts to several million times the combined contents of every book written in history, the ability to access, process, evaluate, and interpret claims, messages, and numbers is more needed than ever before. If we are to find our way in what some have termed the age of “post-truth politics”, in which “truth is not falsified or contested, but of secondary importance,” we need to have media literacy. 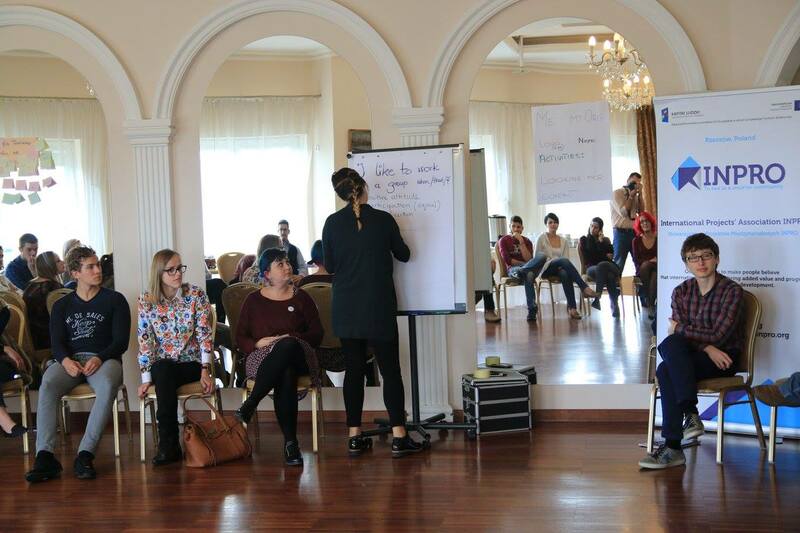 It is precisely the topic of media literacy that brought together 32 NGO leaders, volunteers, teachers, project facilitators, and media workers from eight Southeast European countries to the Polish city of Rzeszow between 24 and 30 October. Organized by the International Projects’ Association INPRO and funded by the Erasmus + program of the EU, “Educate (Me)dia” is a media literacy training course designed to provide participants with a set of media literacy skills that would enable them to consume media content critically and efficiently. Post-truth has also been abetted by the evolution of the media. The fragmentation of news sources has created an atomized world in which lies, rumor and gossip spread with alarming speed. Lies that are widely shared online within a network, whose members trust each other more than they trust any mainstream media source, can quickly take on the appearance of truth. Presented with evidence that contradicts a belief that is dearly held, people have a tendency to ditch the facts first. Coming from Poland, Bulgaria, Romania, Croatia, Macedonia, Slovakia, Greece, and Portugal, the participants in “Educate (Me)dia” got involved with an intensive week-long program. They participated in a variety of activities based on the principles of non-formal education which allowed them to expand their media-related knowledge, express their opinions freely, share personal experiences, make useful personal and professional contacts, and explore Rzeszow – a student-friendly city in Southeast Poland with a population of about 180,000. Throughout the week, they improved their understanding of media content production, media language, freedom of expression, hate speech, the advantages and disadvantages of different types of media, and the way young people consume media in today’s world of unparalleled content generation and cross-border connectivity. To provide for diversity and give the initiative to the participants themselves, the facilitators devoted the entire fourth day of the course to learning through open-space technology – an innovative approach that gives people the opportunity to organize among themselves and participate in various discussions, workshops, and exercises of interest to them whereby some people, drawing on their personal, academic and professional backgrounds, assume the role of facilitators. The participants thus explored, among other topics, the relationship between positive and negative news in the media, the way the international media have covered the refugee crisis and free, user-friendly graphic design tools they can use in their work in the future. 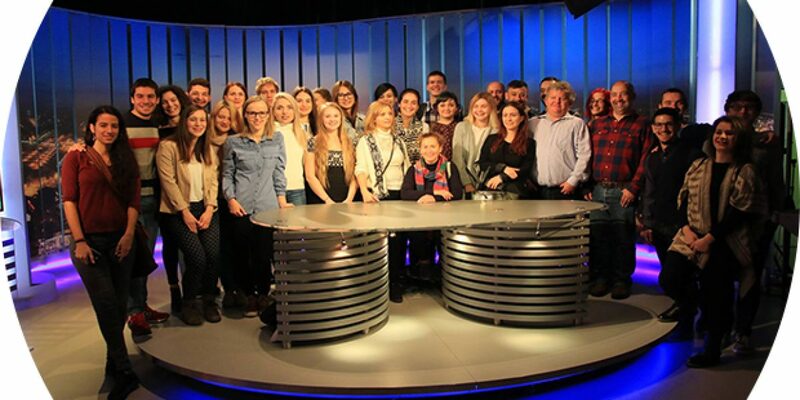 To gain a broader perspective and see how things work in practice, the participants in “Educate (Me)dia” had the chance to visit the local branches of the Polish national radio and TV stations. They learned about the specific functions and duties of public broadcasters, the topics they tend to cover, and the strategies they use to meet the demands of listeners and viewers of different ages and educational and professional backgrounds. 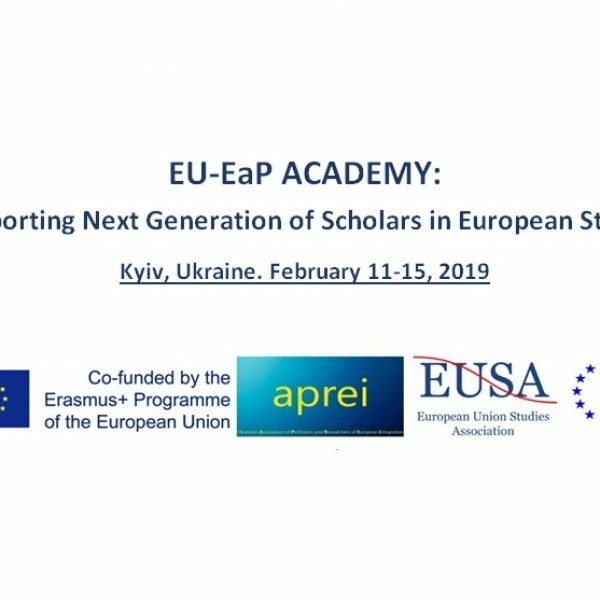 What made “Educate (Me)dia” still more enriching an experience for all participants was the fact that the facilitators set some time aside to present the plethora of opportunities available through the Erasmus + program, both for individuals and for organizations. Erasmus +, the revamped EU program for education, training, youth and sport, gives students, teachers, NGO workers, project managers and facilitators, and volunteers the chance to participate in diverse mobility programs and international projects, expanding their skill sets and intercultural competences in the process. Even though the EU has devoted 14.7 billion euros to the Erasmus + program for the period 2014-2020, many young people still don’t know about the multiple ways in which they can benefit from the program. That is why raising awareness about Erasmus + is not simply desirable but essential if the people eligible to participate are to make effective use of the program. Besides the training course itself, the participants in “Educate (Me)dia” could learn about one of the Erasmus + cornerstones in practice, namely the European Voluntary Service (EVS), since two of the assistants working with INPRO have been doing so thanks to the EVS. 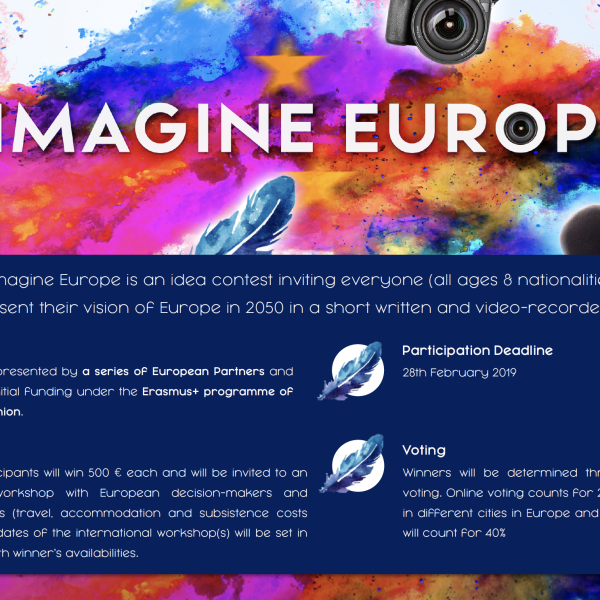 Have you already started looking for your next Erasmus + adventure? Master in European Project Planning and Management – The Best Way to Start your International Career! I highly recommend this site to anyone who is in search for scholarships, grants, student competitions, traineeships, jobs, volunteering opportunities etc. Mladiinfo can really enable you links to free educational opportunities. 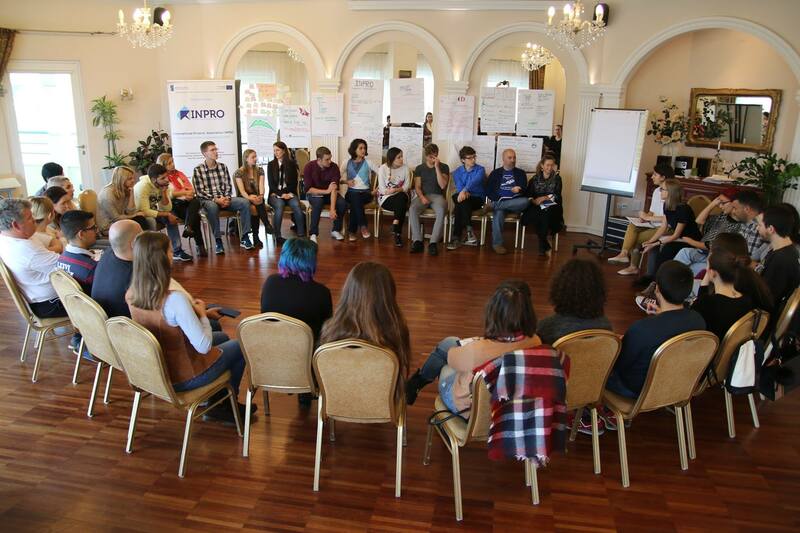 I found this site very beneficial and this is the site where I found out about Think Tank Challenge:Future who invited me to attend a YiA Training in Ljubljana, Slovenia. a conference in Switzerland. Thankfully to Mladiinfo I could get out from my comfort zone and make a progress in my education step by step. Thanks to mladiinfo, I landed on a chance joining ambassadorship program at http://thebesttravelled.com/ (TBT). It’s an international virtual internship program that open for any nationals. I successfully applied and attended a conference in Maribor in 2012. I got certificate for the attendance but more important – I met new friends. I highly recommend Mladiinfo site. All the information is there, you just have to use the opportunity. Mladiinfo gave me every opportunity a student needs. I attended numerous courses, acquired so much beautiful friendships, boosted my networking, and thus became a functional and active member of the society. In a world in which information is the most expensive asset, Mladiinfo reveals professionalism and leadership in this sector by facilitating access to information.